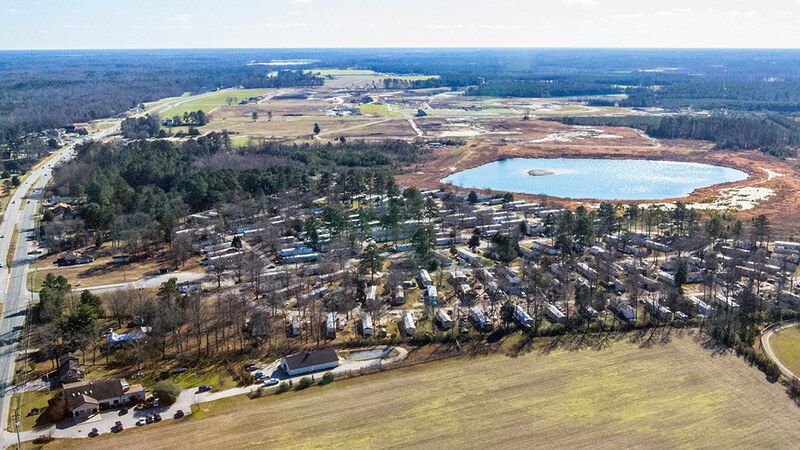 Red Oaks Mobile Home Community, located in Isle of Wight County, provides a quieter lifestyle while maintaining great access to the South Hampton Roads and Newport News employment markets. Copyright © 2016 McLeskey. 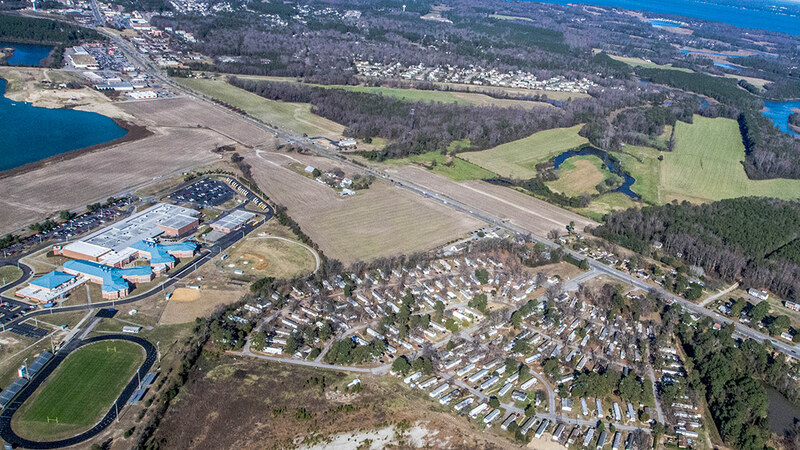 All Rights Reserved | Website by Outer Banks Internet, Inc.